Lab created yellow Sapphire-Corundum Yellow #22 Sapphire Gemstones. What's Green Yellow sapphire stones? Yellow Sapphire Gemstone is an attractive stone of light yellow color. The stone is genuinely mesmerizing due to its unique color characteristics and various cuts so that it generally draws the attention of each pair of eyes around it instinctively. Thus, by virtue of above context, it is not exaggerated to say that this stone is exceedingly being used by people, especially women, to embed classy yellow sapphire stone in various jewelry items such as engagement rings, wedding rings and necklace or bracelet. What's the value of Genuine Natural Yellow sapphire stones ? Where to buy lab created synthetic yellow sapphire? Lab created yellow sapphire is much cheaper than Natural yellow sapphire. 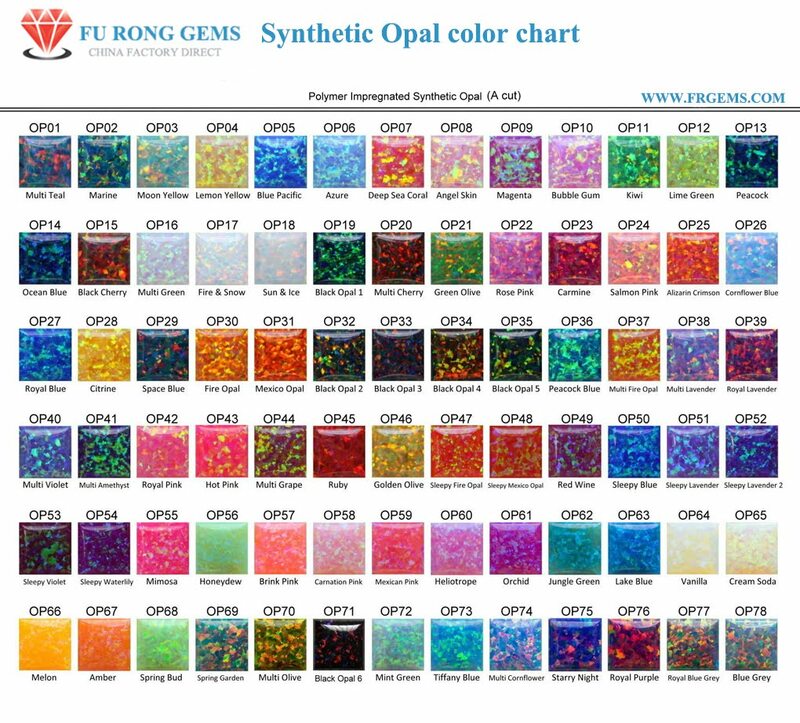 FU RONG GEMS offer high quality of lab created synthetic yellow sapphire at factory direct pricing. we manufacture the lab created synthetic yellow sapphire stones in all the popular shapes and sizes. What's the lab created green tourmaline Gemstones? The material of lab created Yellow sapphire is the Corundum,belongs to the Corundum Family stone. Lab created Yellow sapphire is the Color Number 22# of Corundum stone. Contact us to get a Free Quote for Ideal Loose Lab Created Yellow Sapphire Color Stones from China Wuzhou Supplier and Manufacturer. Synthetic yellow sapphire,Lab Created yellow sapphire gemstones Wholesale at factory direct pricing from China Suppliers and Manufacturers.